Official Caparison Guitars Exclusive Orbit Mug. 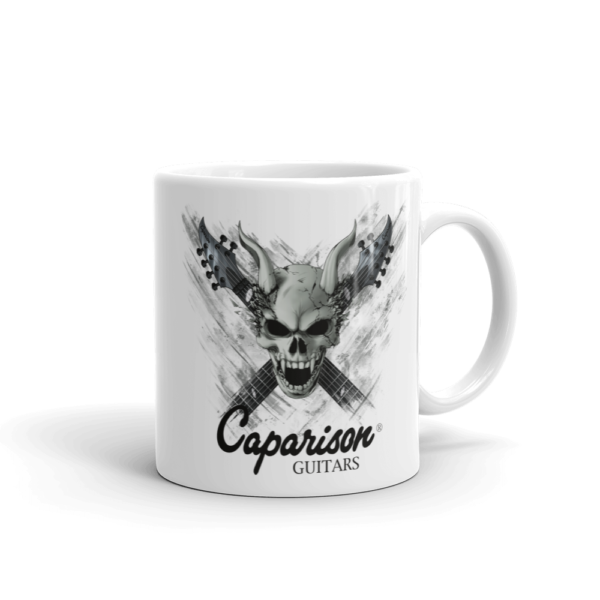 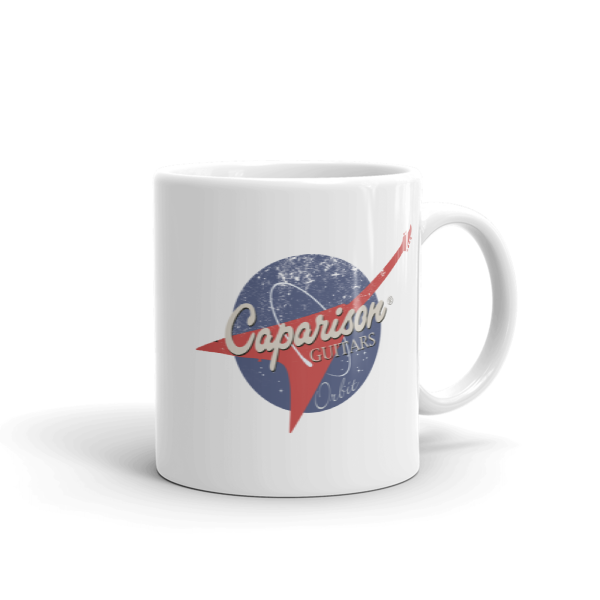 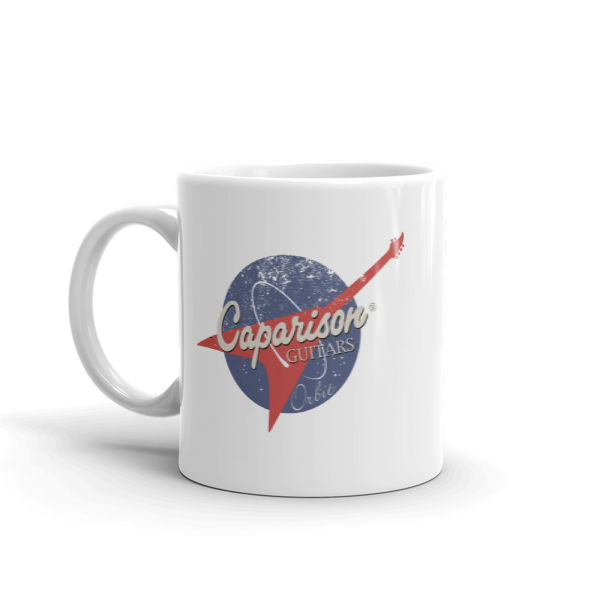 Official Caparison Guitars Exclusive Orbit Design Mug. 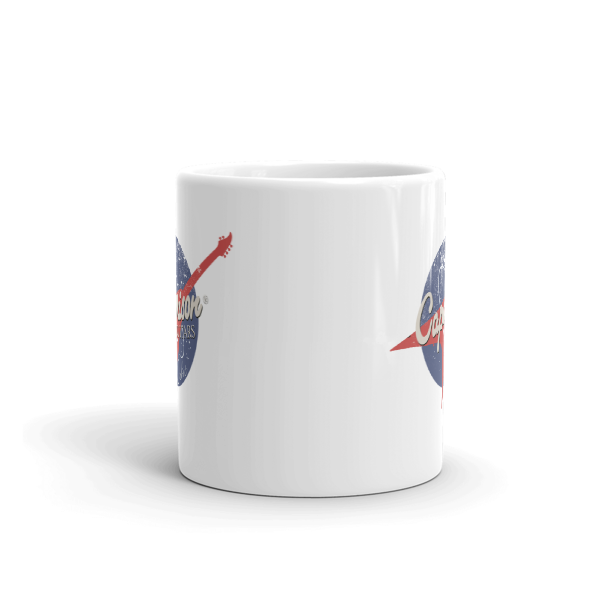 This very sturdy ceramic mug will withstand the microwave and dishwasher with ease, making it the perfect mug for your morning coffee, or tea. 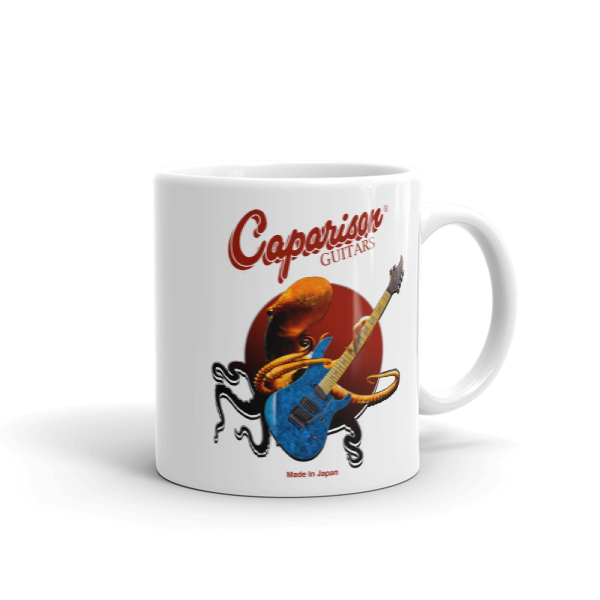 It has a glossy finish and a vivid print.